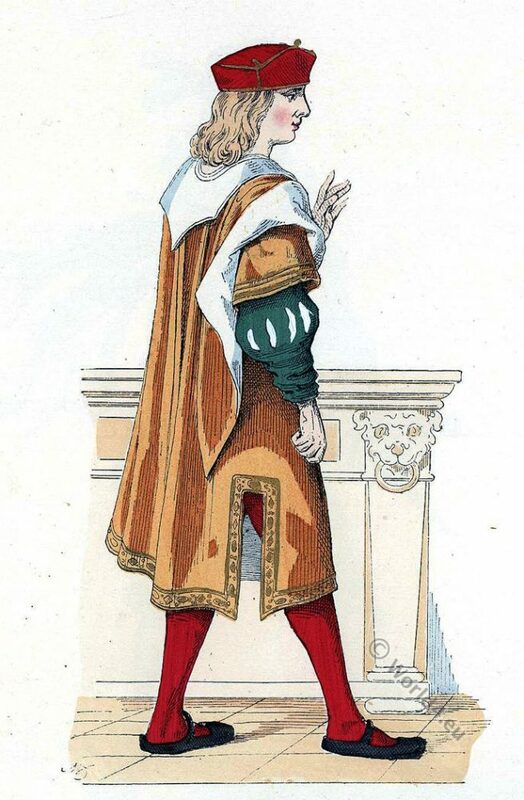 French merchant in the sixteenth century. 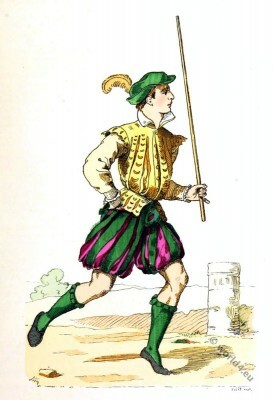 Marchand français au XVI siècle. This entry was posted in 1500, 16th Century, Ancien Régime, France, Renaissance and tagged Augustin Challamel, Renaissance fashion era on 8/15/16 by world4. 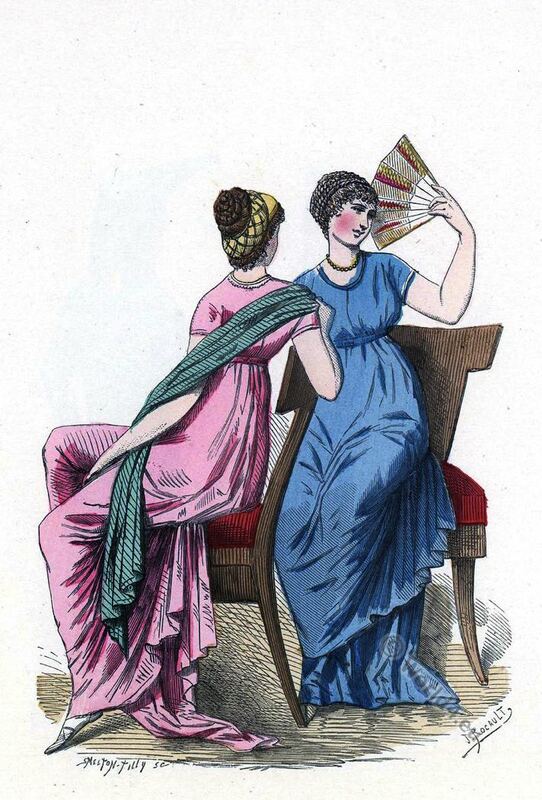 Lady in Great Attire. 17th century. Dame en Grande Tenue. 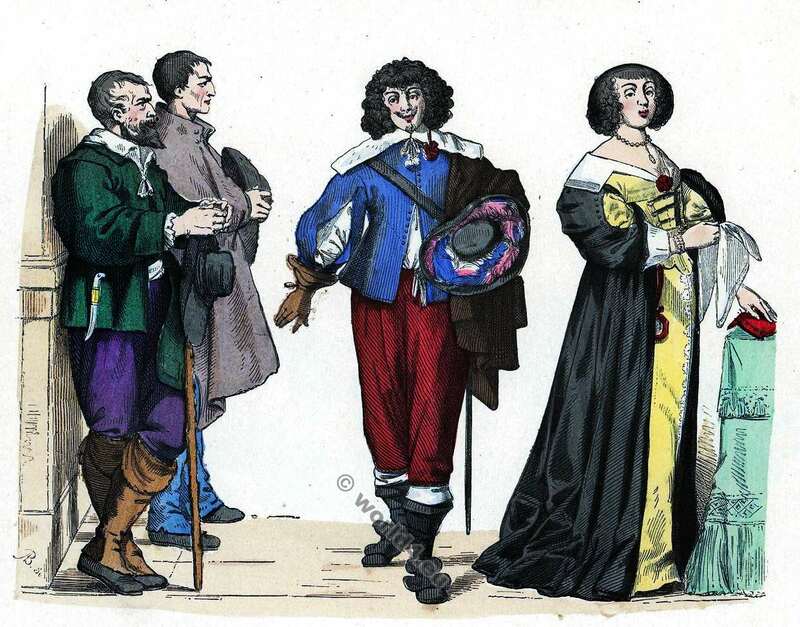 Gentilhomme et Paysans (1635). 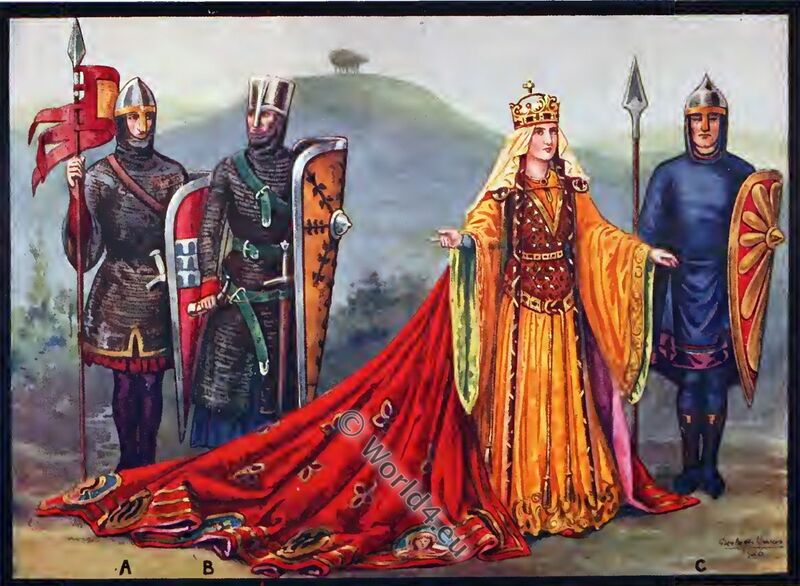 Dame en Grande Tenue. Gentilhomme et Paysans. 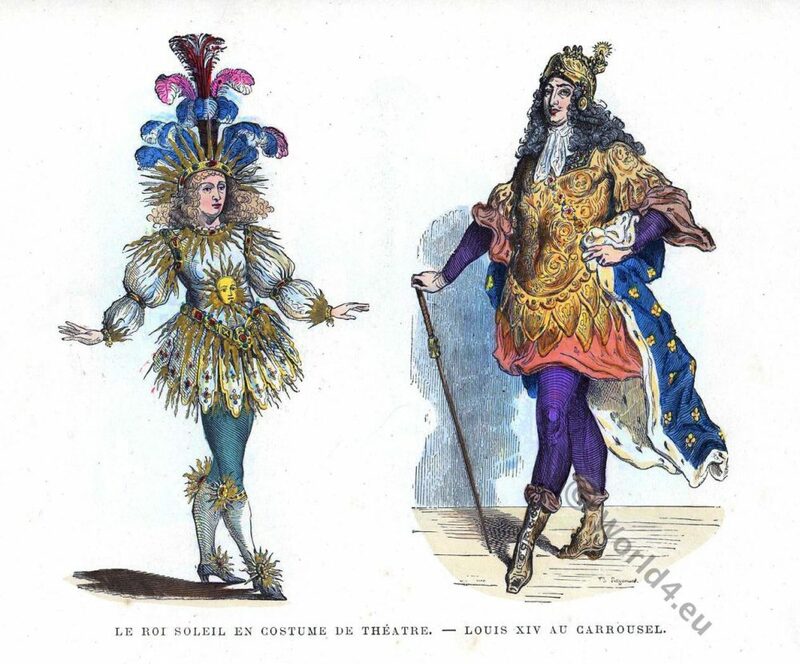 This entry was posted in 17th Century, Ancien Régime, Baroque, France and tagged Augustin Challamel, Baroque fashion, Costumes civils et militaires des Français on 4/28/16 by world4. French Peasant Woman in the 15th century. 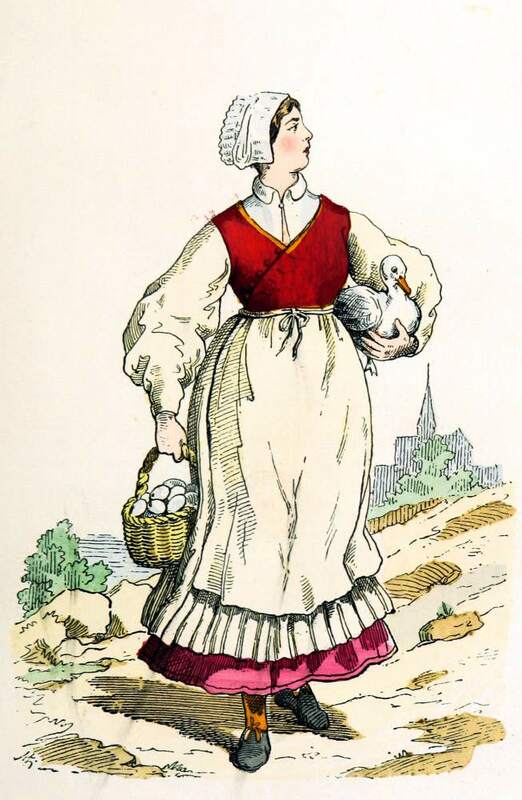 French Peasant Woman 15th century. 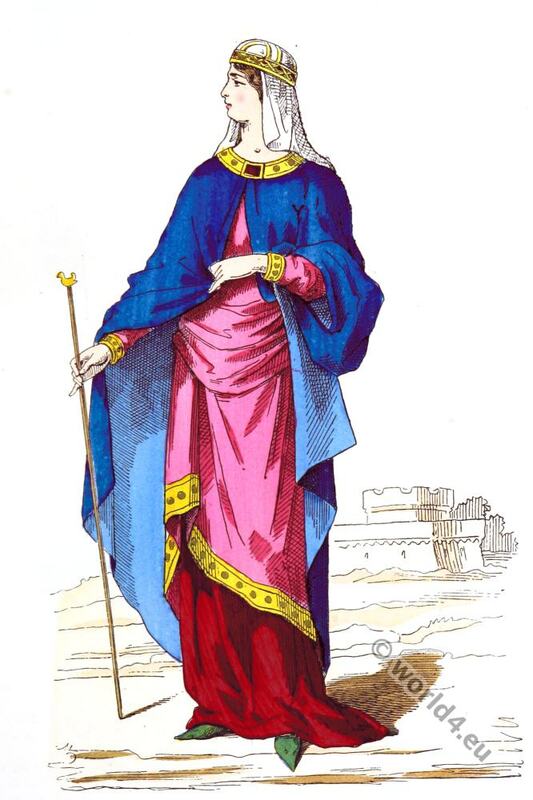 French Peasant Woman in the fifteenth century. 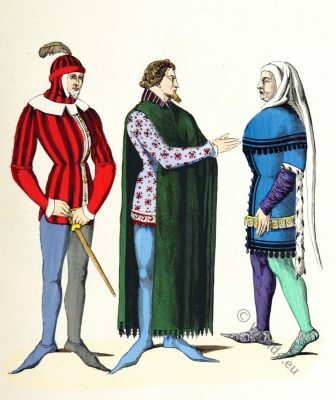 This entry was posted in 15th Century, France, Middle Ages, Renaissance and tagged Augustin Challamel, Costumes civils et militaires des Français, Medieval costume, Renaissance fashion era on 6/5/15 by world4. Medieval Earl in armor leaving for the war. 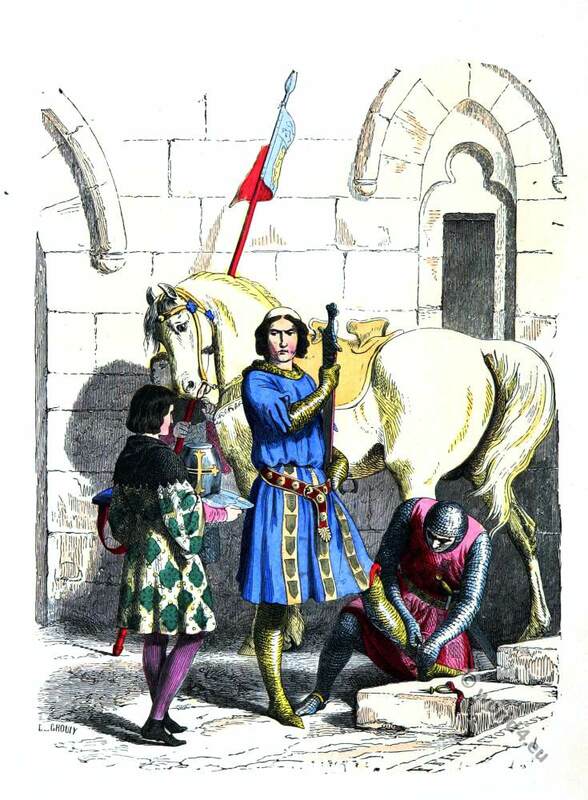 Medieval Earl in armor leaving for the war, followed by his vassals. 8th, 9th century. 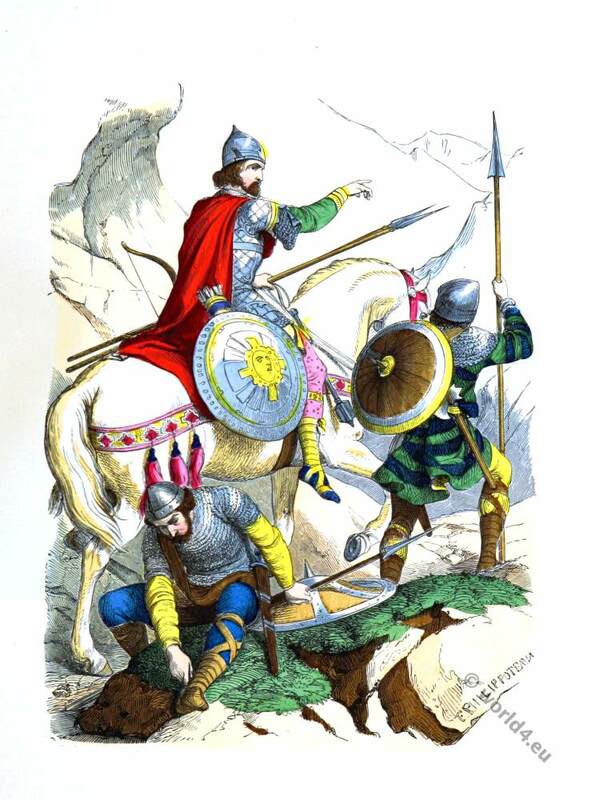 This entry was posted in 8th Century, 9th Century, France, Middle Ages, Military and tagged Augustin Challamel, Costumes civils et militaires des Français, Knighthood, Medieval costume on 5/24/15 by world4.